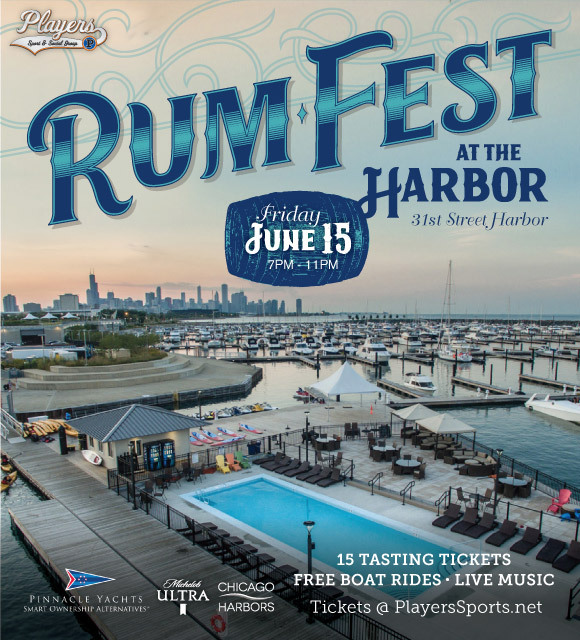 Join Players Sport & Social for Rum Fest at the Harbor on June 15th, 2018! Enjoy a variety of rums and cocktails tastings while you treat yourself to a fun experience at the unique 31st Street Harbor! The rum tasting portion of the event will be from (7PM - 9PM) followed by the Dock party with live music from 9PM until 11PM! Other beverages and great food from Salernos will also be available for purchase. Interested in being a vendor? We're looking for liquor brands, entertainment, and more! Fill out this quick interest form for more info!